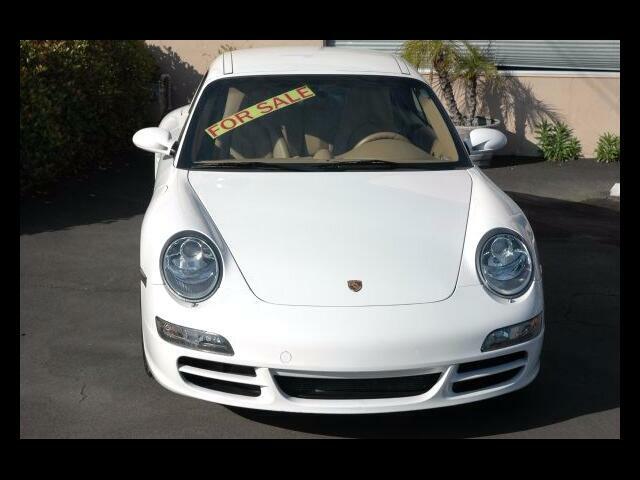 his beautiful two owner 2008 Carrera S with a Carrera white exterior and a sand beige full leather interior has been very well cared for and maintained. It comes with a removable hard top that transforms the convertible into a coupe like feel. It has just received an oil service, spark plugs, coils and a set of new tires.